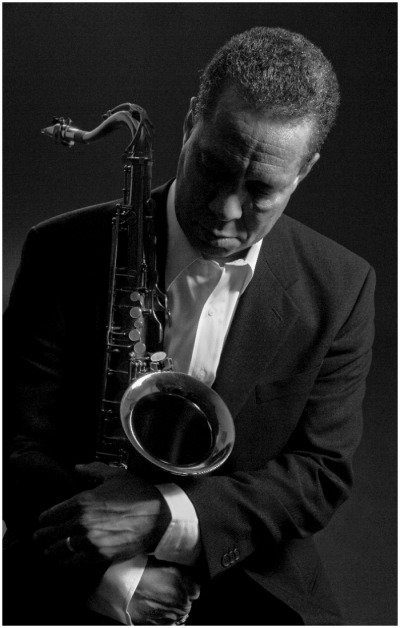 In honor of renowned saxophonist and educator Bill Pierce, this celebratory concert features former students Javon Jackson, Mark Turner, Antonio Hart, and Melissa Aldana. Pierce, chair emeritus of Berklee College of Music’s Woodwinds Department, is a 1972 Berklee graduate who has performed with some of the indisputable masters of music—Freddie Hubbard, Marvin Gaye, Tony Williams, Hank Jones, and Stevie Wonder, to name a few. Grammy-winning drummer, composer, and bandleader Terri Lyne Carrington ’83 ’03H will produce the concert, which will feature music from the songbooks of Art Blakey, Williams, Pierce originals, and more. The concert will be divided into two sections. Jackson, Turner, Hart, and Aldana will perform the first half with Lawrence Fields on piano, David Gilmore on guitar, John Lockwood on bass, and Ron Savage on drums. Pierce will lead the second half of the concert with longtime collaborators Kevin Eubanks on guitar, Jake Sherman on organ, and Carrington on drums, along with a host of special guests to pay tribute to Pierce’s significant contribution to music.